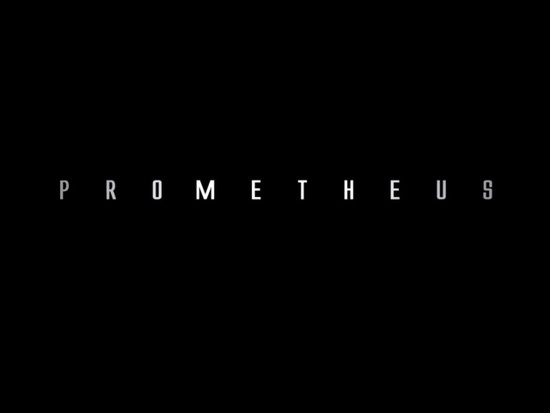 The Leaked Trailer for Ridley Scott's Alien Prequel 'PROMETHEUS'! A trailer has appeared online which pretty much falls in line with the previous descriptions we have come by over the last few days. That said trailer is a low quality video capture including sound of Ridley Scott's Alien prequel 'Prometheus'. The trailer will certainly be taken down quite quickly so if you are interested in checking it out hit the jump, personally I have seen it once & will wait until its officially released in full HD glory. Fox have been pretty tight in regards to marketing for a movie that arrives in less than a year. The trailer indulges heavily in influence & homage to the original trailer for Scott's 1979 original Alien both in editing & score. Prometheus stars Noomi Rapace, Michael Fassbender, Charlize Theron, Idris Elba, Sean Harris, Kate Dickie, Guy Pearce, Rafe Spall & Logan Marshall-Green. The movie hits theaters June 8th 2012. Scripted by Damon Lindelof, Jon Spaihts & Ridley Scott. The trailer comes courtesy of AVPGalaxy. Check out & compare the original trailer for Alien . They did a good f**king job! I'm reading: The Leaked Trailer for Ridley Scott's Alien Prequel 'PROMETHEUS'!Tweet this!